Kitchen extensions are the most popular type of extension that we do. Kitchen extensions are very popular in London, Oxford and Leamington Spa. 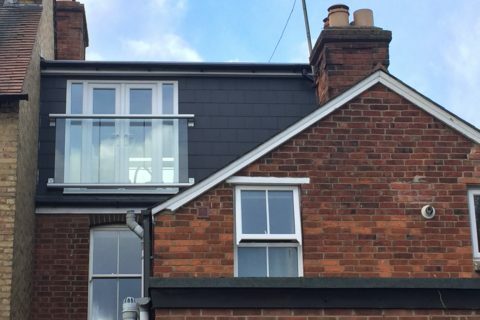 Kitchen extensions for several reasons, they are very straightforward in terms of planning as most of them are Permitted Developments, that is they require no planning permission. They also add value to your home if designed and built well. Kitchen extensions are required for modern living. Traditionally kitchens are smaller rooms and disconnected to the living and dining areas. Modern houses have a large ground floor room which includes a kitchen area, a dining and a lounge seating area. This allows cooking, dining and relaxing by the family together in the same area. Kitchens are now created more individually meeting the specific needs of the homeowner. The kitchen extension can therefore be designed to meet the specific needs of the homeowner. There are different types of kitchen extension depending on your type of property. The most common type of conversion is the side return. This is possible on the traditional Victorian terrace type of property. This terrace property type has a front portion of building and a rear wing which leaves a garden area along the rear wing. This area is normally around 1.5m to 3m wide and the length varies considerably from 2m to up to 12m. Your permitted development rights allow you to build up to 6m front the rear boundary of the house. If you have a semi-detached house you can build a rear kitchen extension also up to 6m from the existing rear boundary of your home. 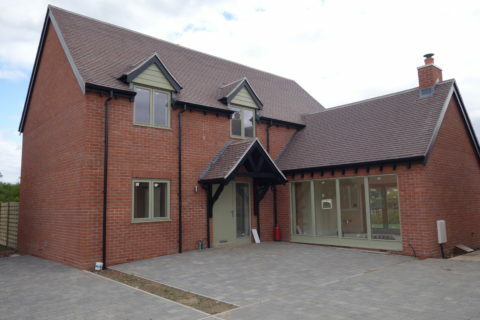 If you have a detached home, you can build up to 8m of rear extension. The kitchen can be located anywhere you want, you may choose to have the kitchen at the front end of your property. 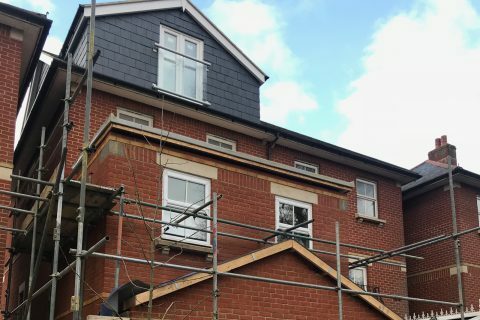 We also do side and double storey extensions, for the details on what you can do under Permitted Development, please check the permitted development link on this website.